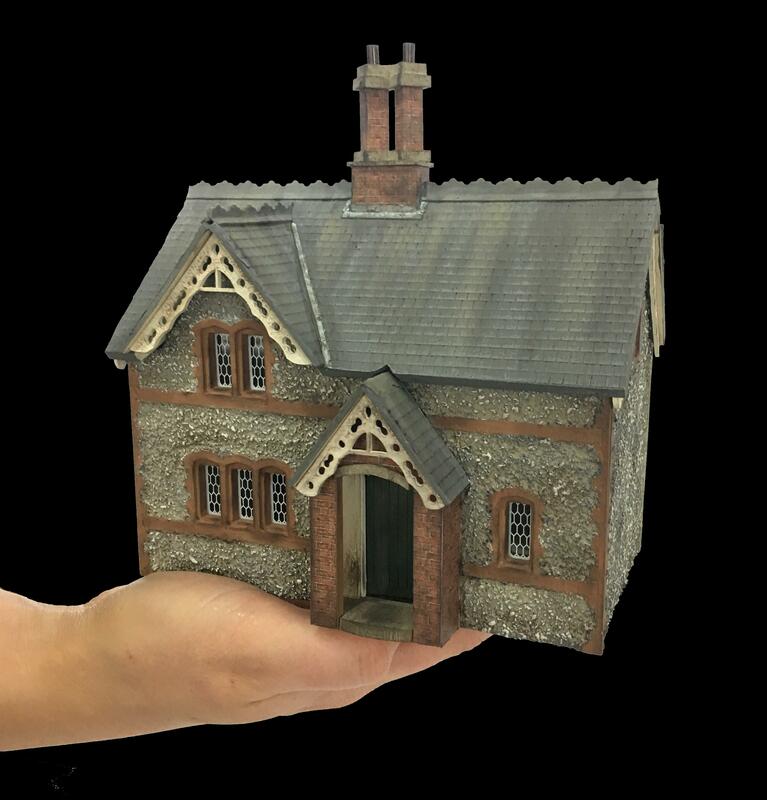 Petite Properties Meets Railway Modelling! 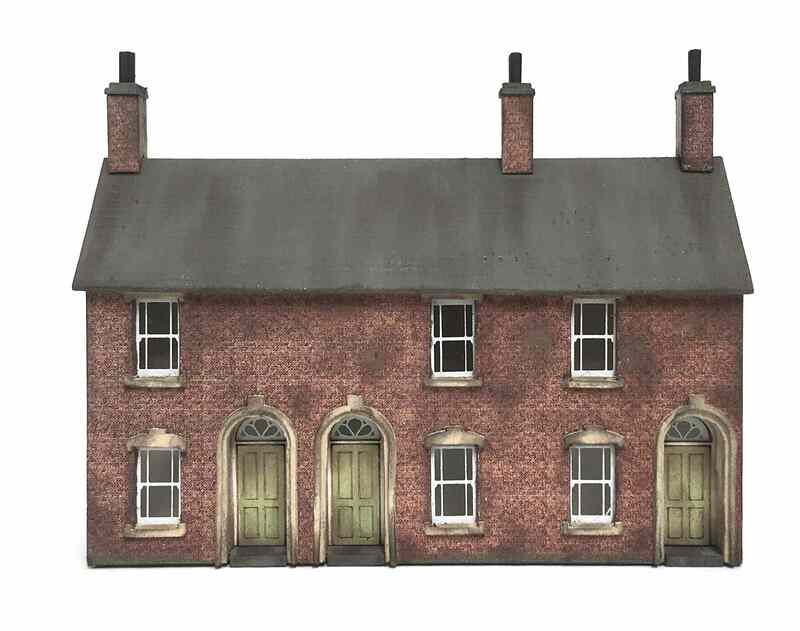 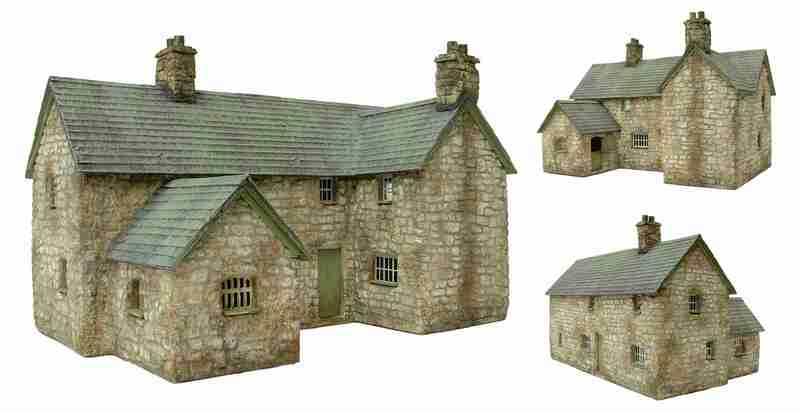 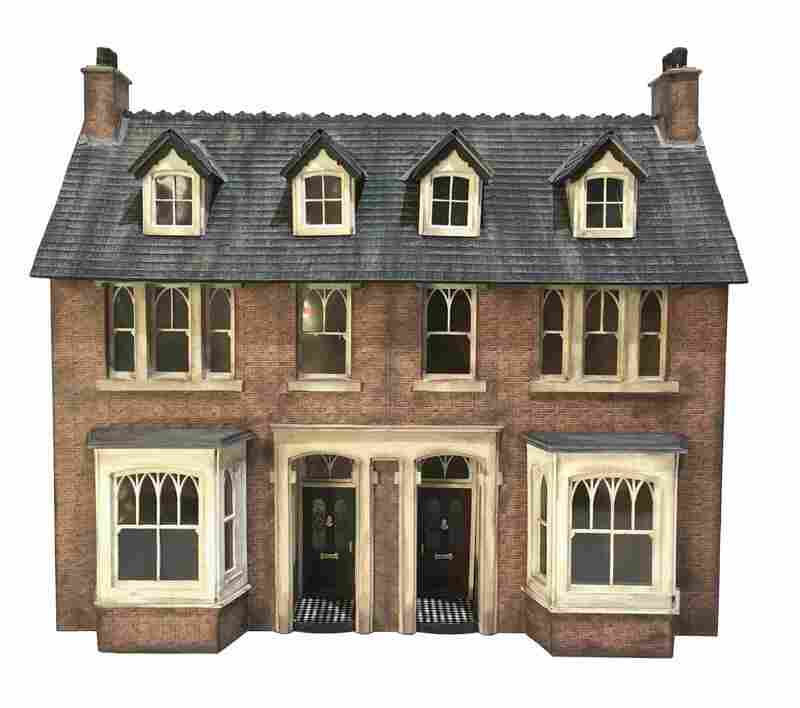 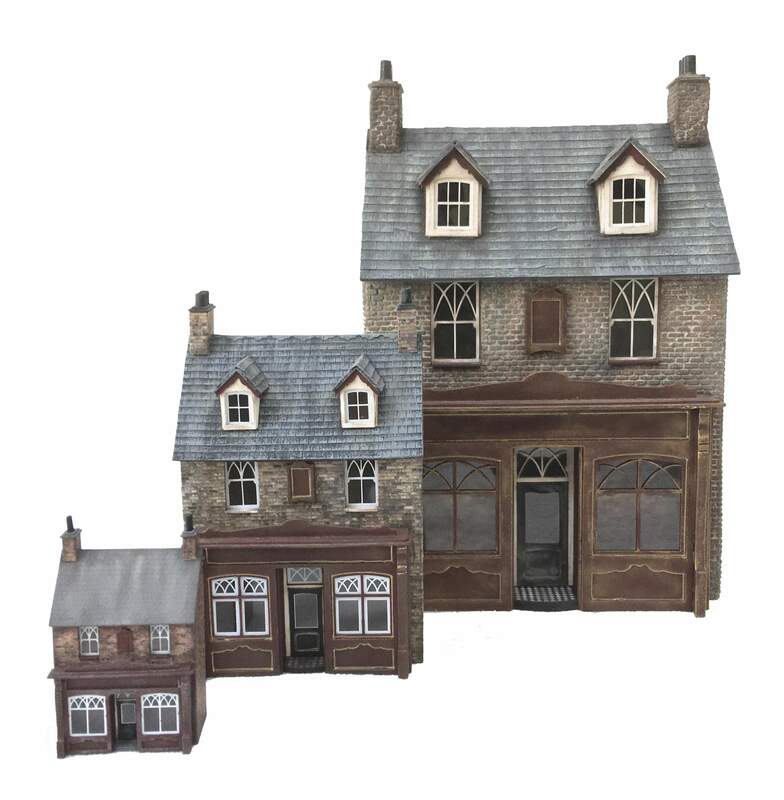 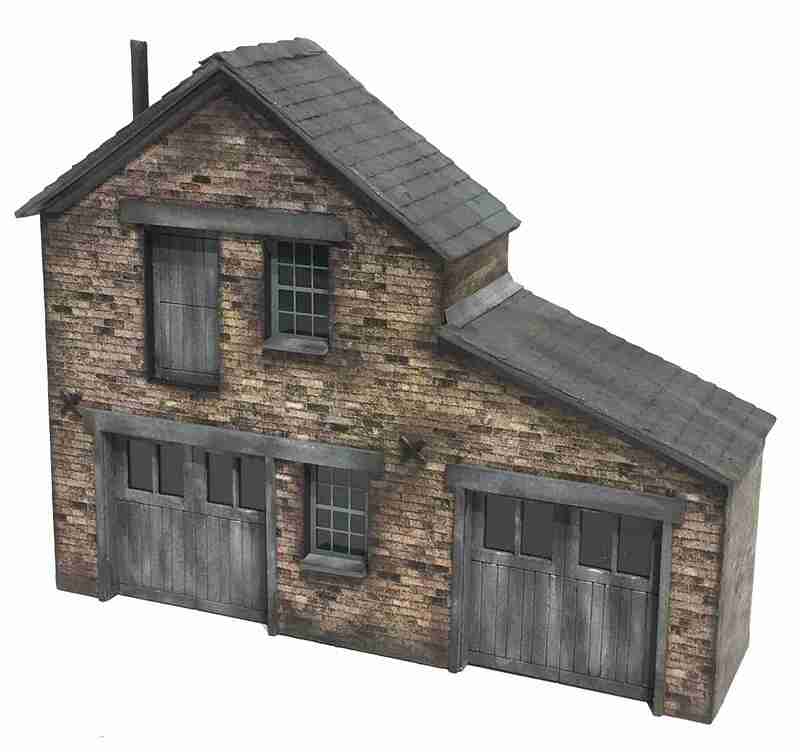 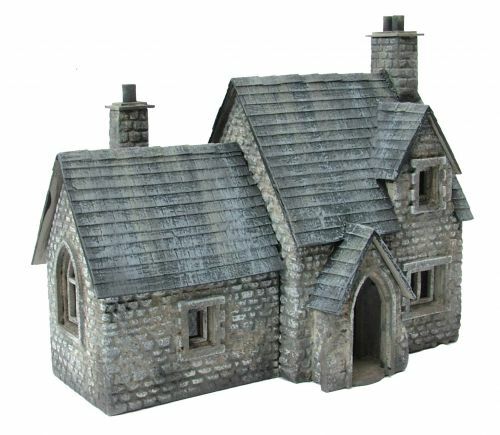 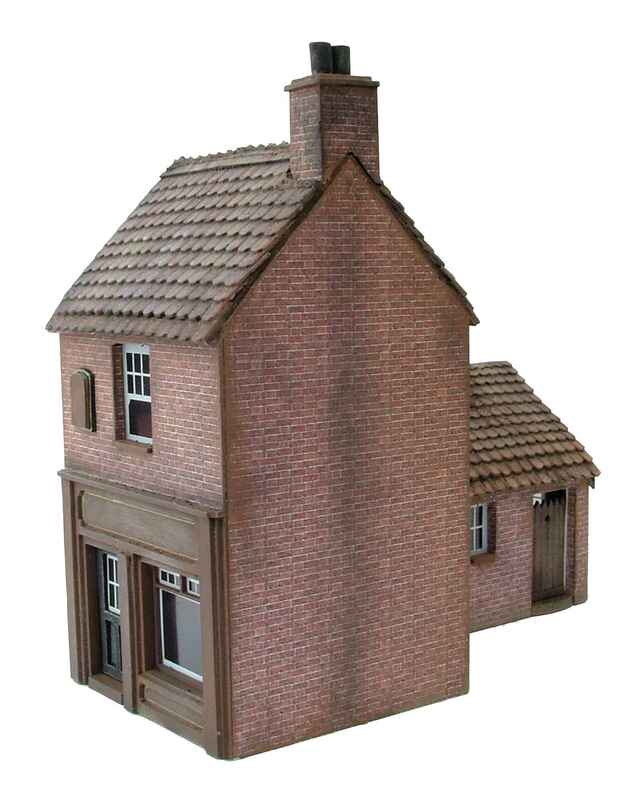 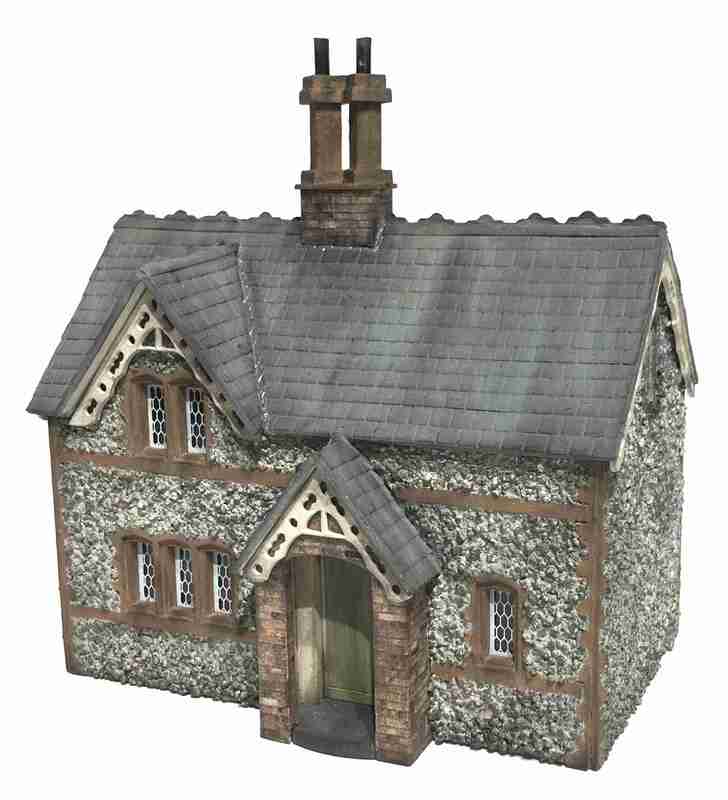 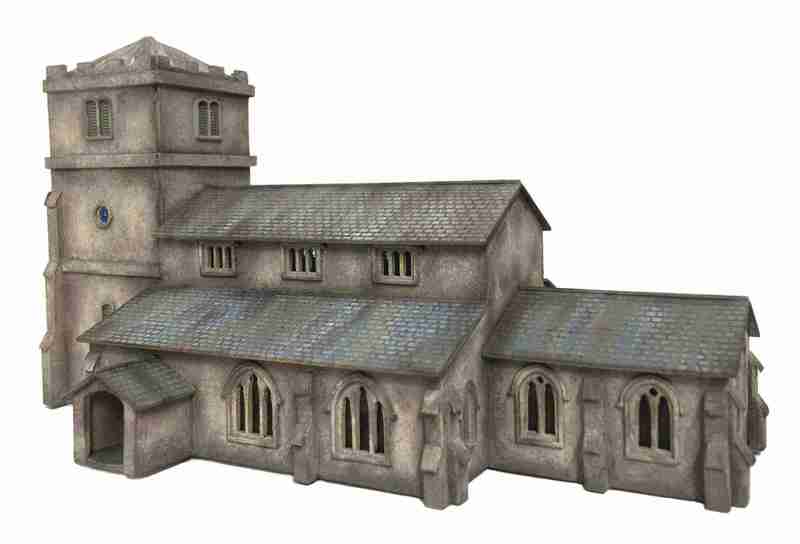 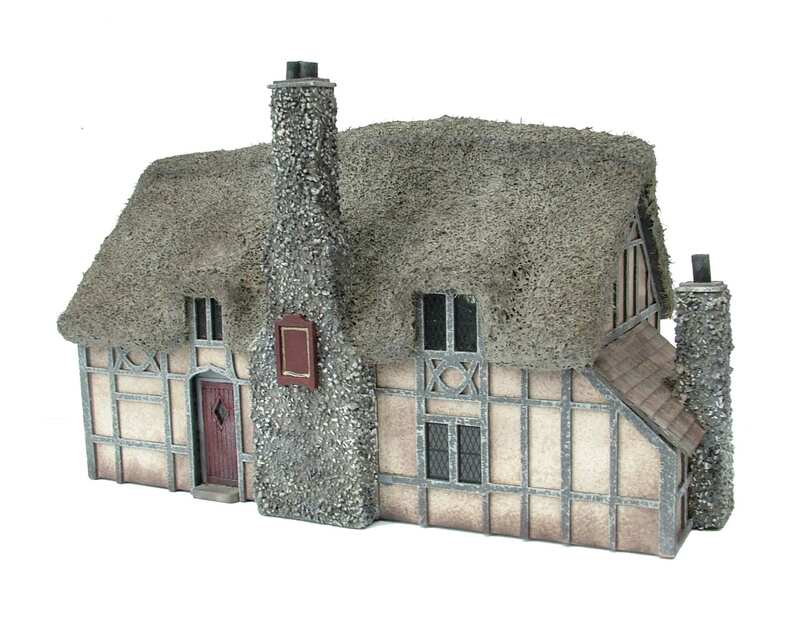 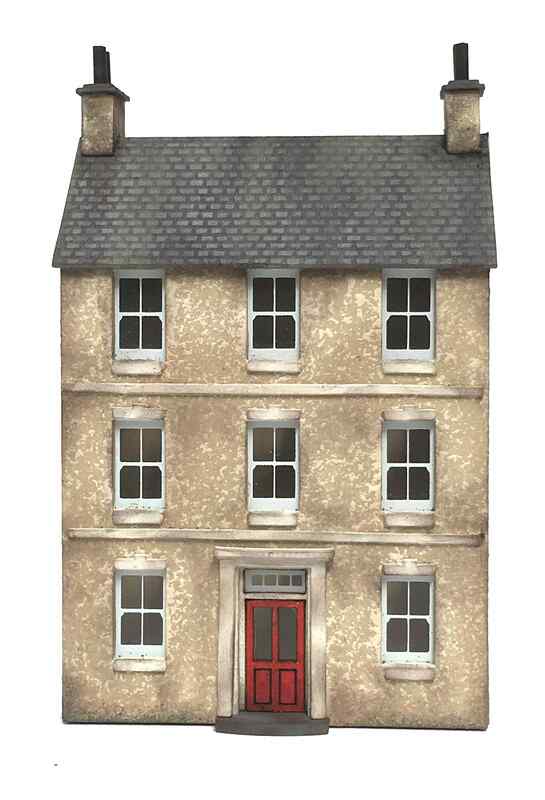 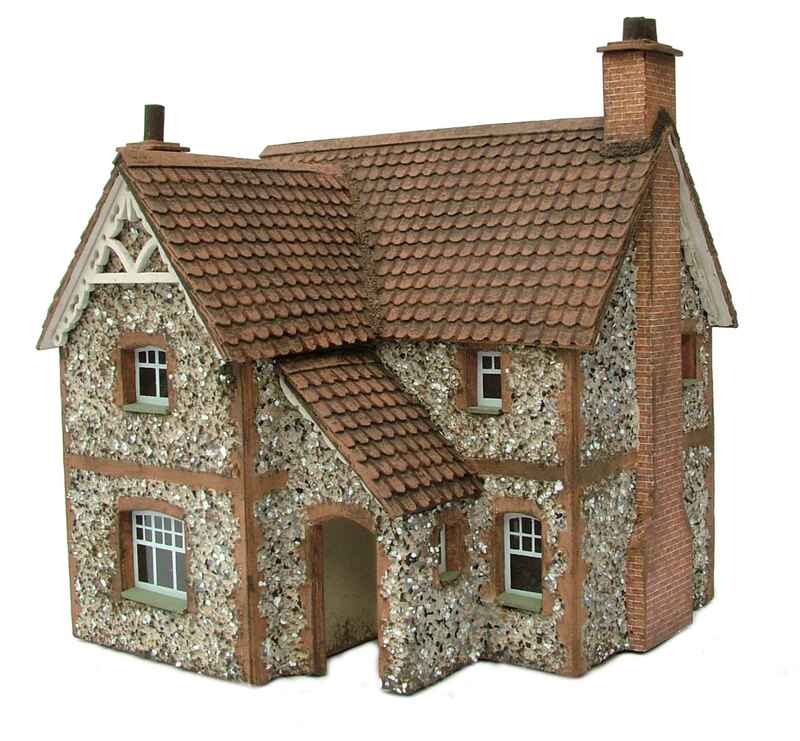 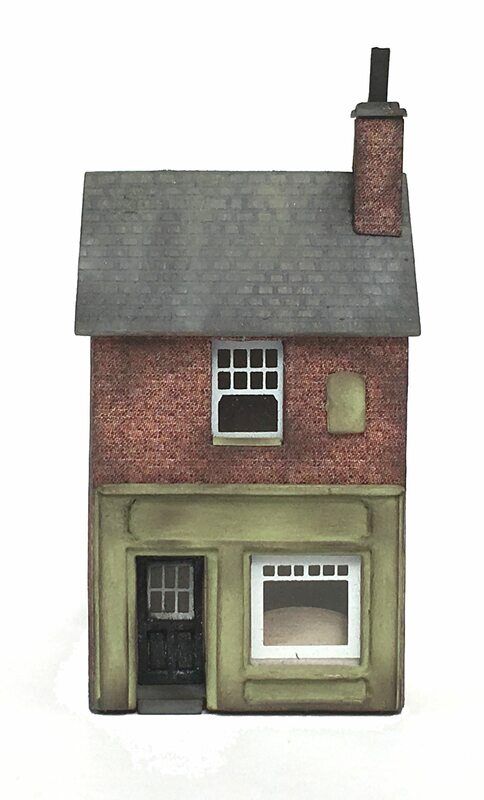 Introducing Petite Properties' exclusive range of model building kits for railway layouts! 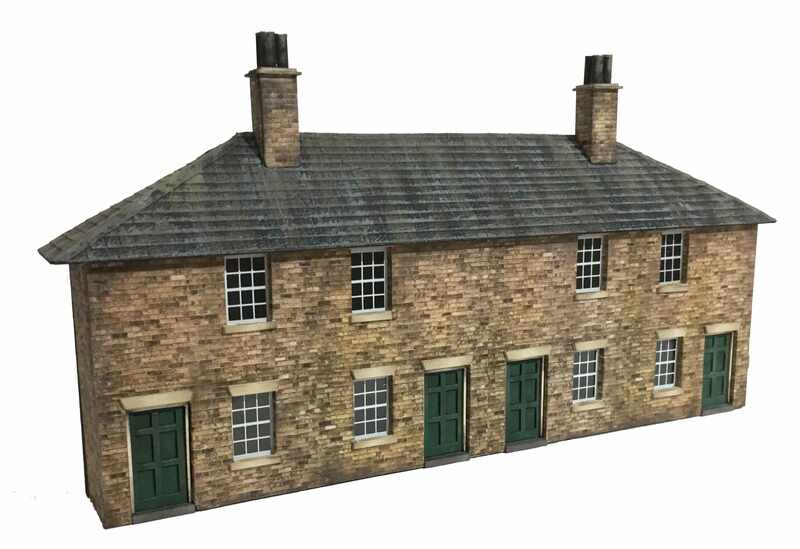 Back in 2014 we were delighted to be able to launch our own range of model buildings which have been specifically modified for railway layouts. 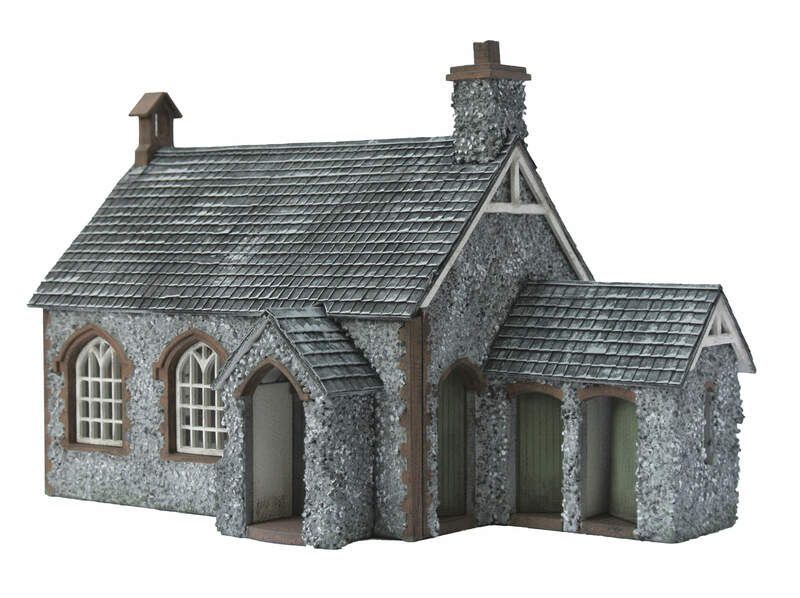 Following an overwhelming level of interest in our existing range of 1:48th kits from railway enthusiasts, we decided to also offer an array of our builiding designs, adapted to suit popular railway scales.